Is Bryan Dattilo Returning to DAYS? 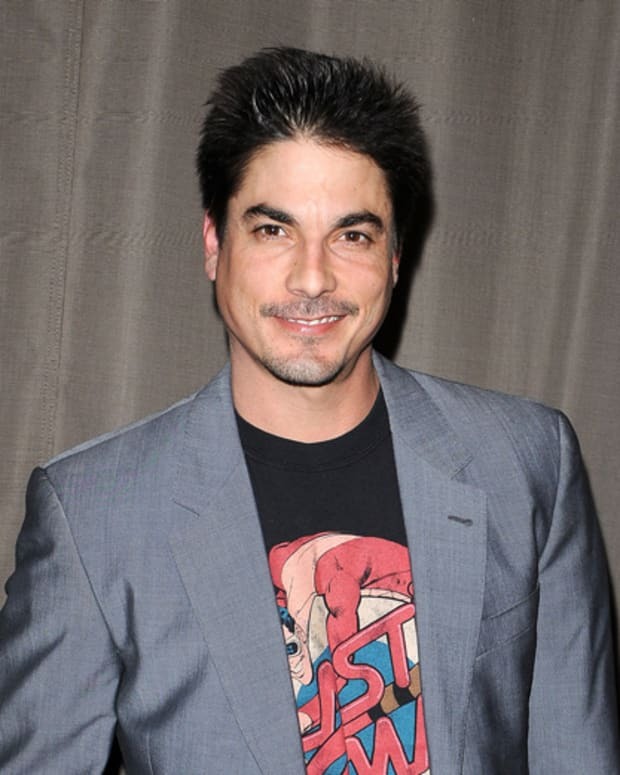 Could Bryan Dattilo be returning to Salem as Lucas Horton? That is the question Soap Opera Digest is asking, when reporting the actor was spotted on the Days of Our Lives set. In light of Will’s (Chandler Massey) coming out storyline ramping up, it would be great to have Lucas back in town. 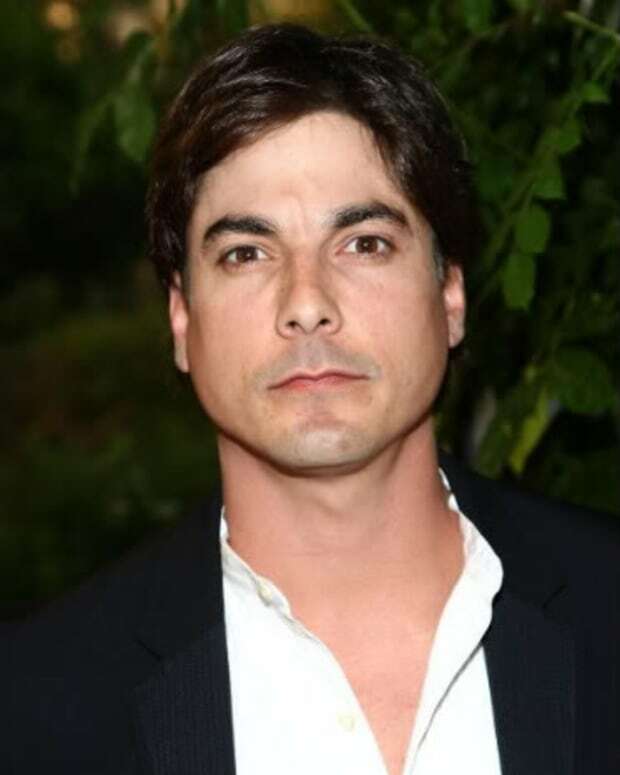 Are Bryan Dattilo's "Days" Numbered?